The February Musical Madness has ended. We started out with sixty-four musicals, and after many tough battles, we have our winner. The best stage musical, our star of the stage is West Side Story. It was a close fought contest. 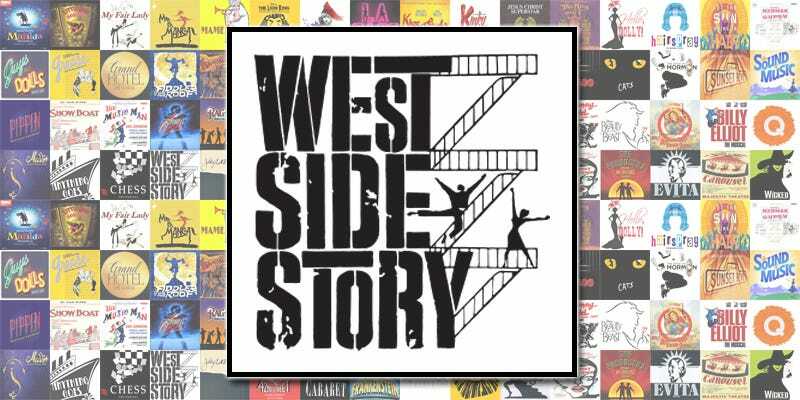 The final votes were West Side Story - 55 and Chicago - 50. A five vote difference is all that separated the two. But we have our champion. As you can tell by its ranking, it’s not a result I anticipated. West Side Story had to overcome one of the most successful musicals of all time, doorbell ringing Mormons, a King, the French, Tradition, and finally the women of Chicago. And it did. And that’s why we have to declare it the Best Stage Musical. And that’s that. I hope everyone had fun. The completed bracket image is there if you want it. I want to thank the folks who helped me come up with the list of musicals for the bracket. This was worth the effort. Thanks.